We are excited to announce that Thunder Beach is back! 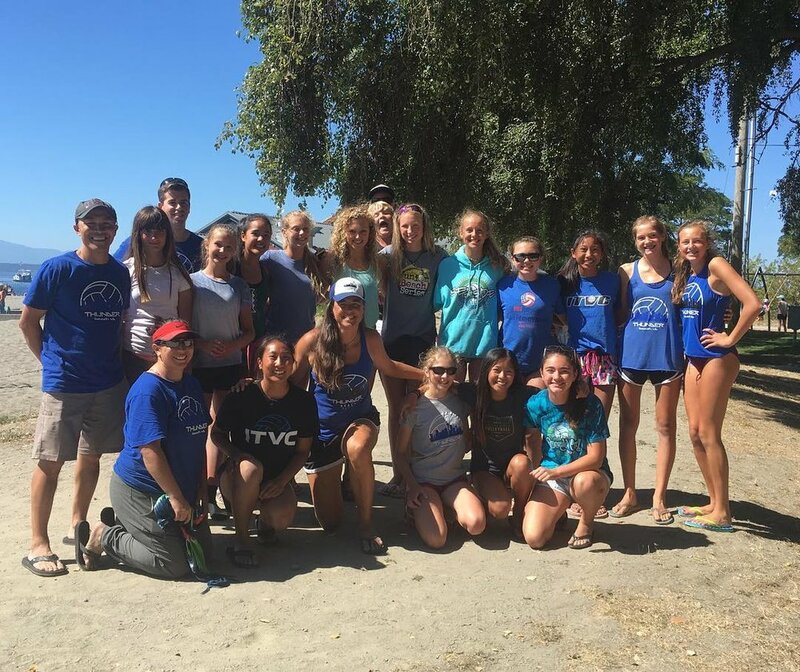 Thunder Beach is on our 7th year of training and we are excited for the summer to begin. Our coaching staff is filled with current and ex-collegiate players and high level beach players to teach all levels of the beach game this summer. Thunder Beach is once again aware of busy summer schedules so we have allowed you to choose to train on either Tuesdays or Thursdays. If your player wants more training, then make sure to sign up for both sessions! With the indoor season still going, we will stick with our once a week sessions in June. For those Elite players training with us that would like to do tournaments in July in CA, please contact Jen for bids and more information. Choose the links below to register and email Jen at jenb@goitvc.com with questions.